Your home’s roof is the primary defense against wind, hail, snow, and ice. 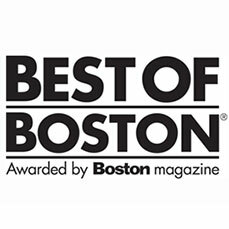 From the heat of the sun to the chill of winter, the best roofs in Boston are designed and installed to keep you and your family protected. Yet, despite even the best products on the market, occasionally, you need to tend to your roof. Wind gusts blow shingles off, hail compromises the roofs protection, and heavy snowfalls weaken the structure. 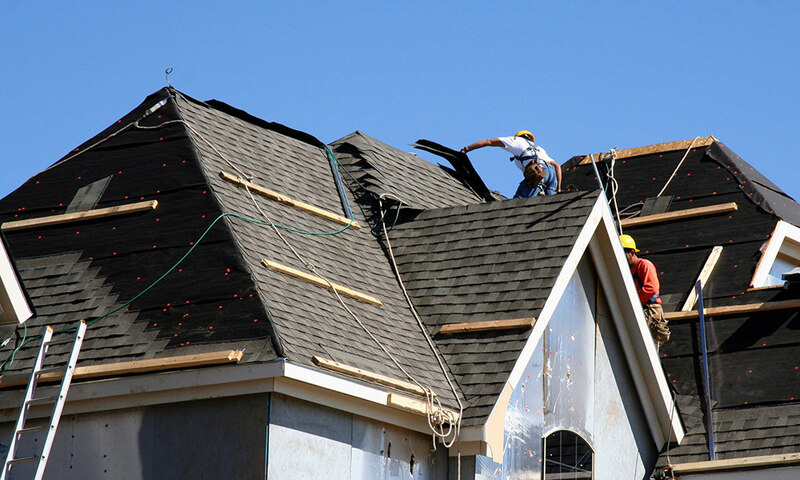 Our years of roofing experience and residential roofing repair ensures your home is secure. 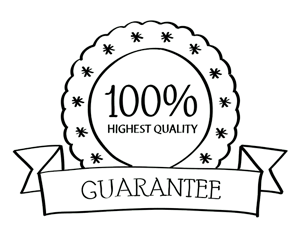 At Northshore Roofing, we offer roofing solutions that exceed expectations. Our dedicated team will inspect your roof, providing you with options and a well-designed plan of action. Is your roof salvageable? Should it be replaced? Can a roof repair fix the problem? These are questions that all homeowners ask, and rightly so. We can help you weigh your options and explore roofing solutions. Roof repairs in Boston often become a necessity after extreme weather events, but also as the years progress. An aging roof will look worn down, show crumbled shingles, and decrease the value of your home. In some cases, minor repairs can help revive the look of your home. When your shingles start to show their age, or evidence of weather damage, it’s best to look to North Shore Roofing for repairs. 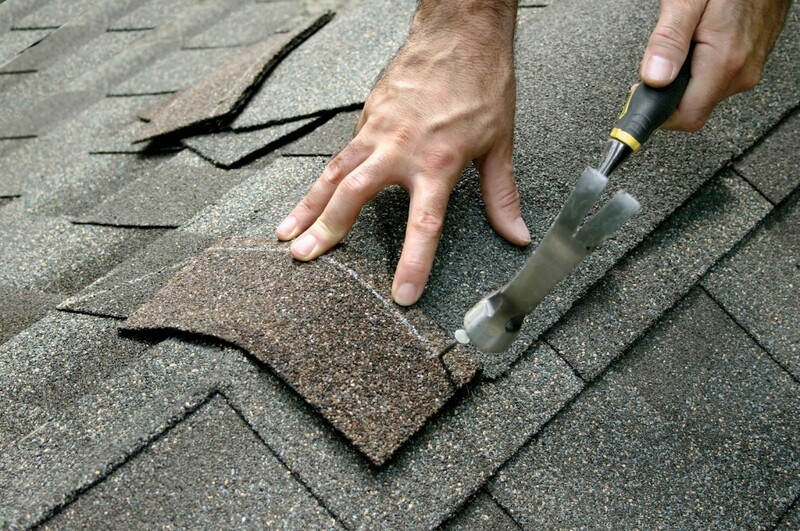 Damaged shingles can lead to weakening underlayment and eventually water damage to your home. 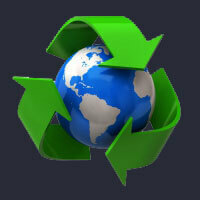 Just as a HVAC system needs upkeep and maintenance, so does your roof. You can add years to the longevity of your roof with repairs. 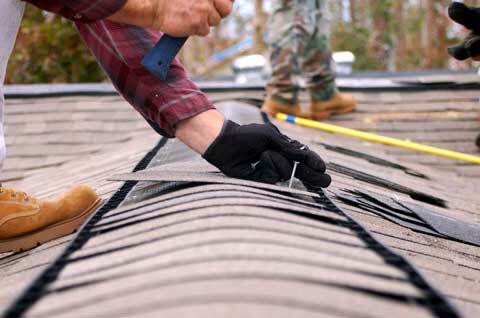 Roof repairs keep further damage from occurring and extend the lifetime of your roof. Repairs also minimize the risk of additional costs to mitigate water or structural damage. By maintaining your roof you can get more life out of its protection. A properly cared for roof ensures potential problems are headed off from the start while reducing energy costs and increasing the value of your home.